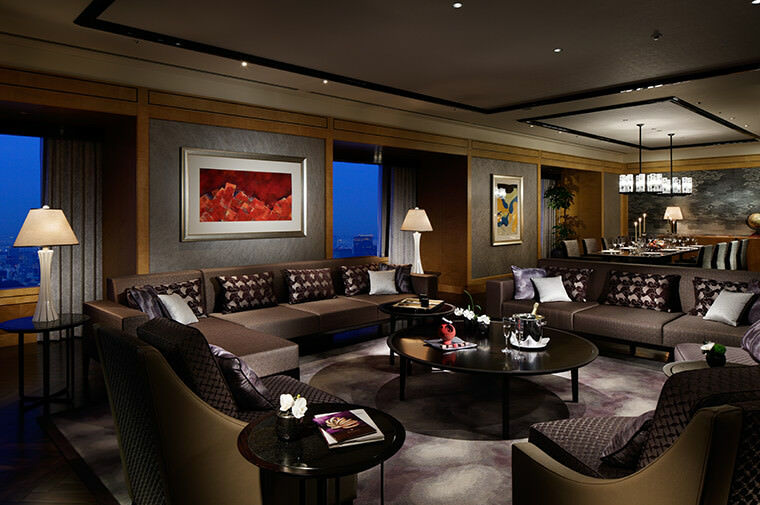 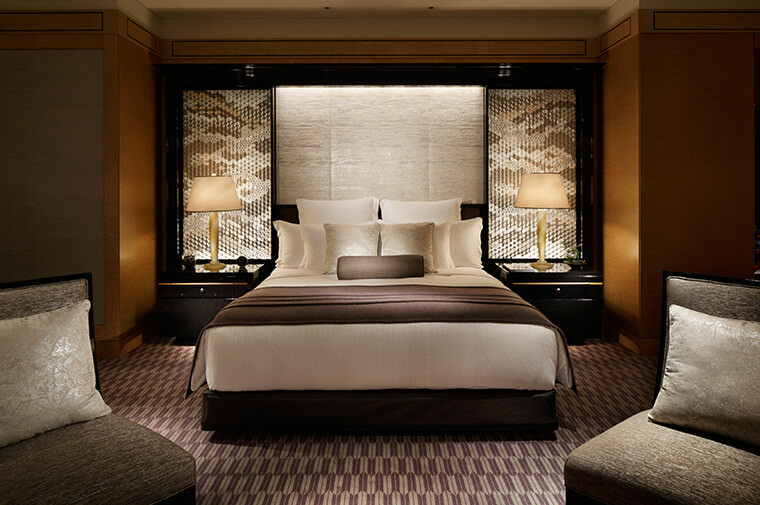 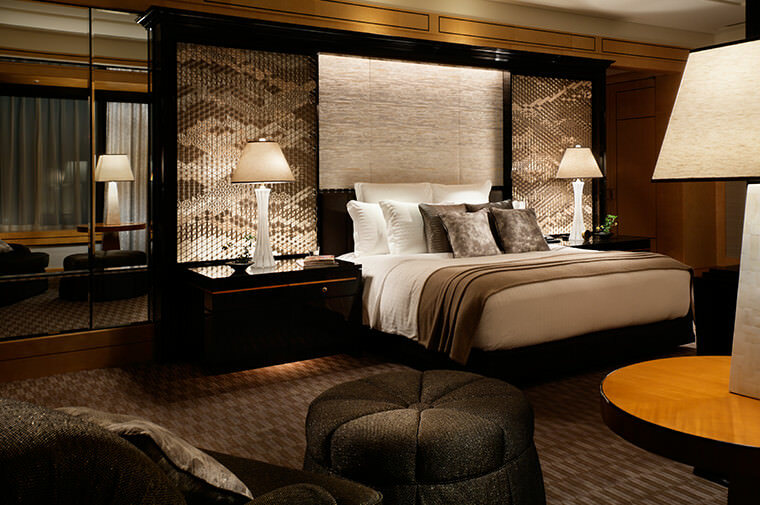 The Ritz Carlton Tokyo was a multi-phase rennovation project directed by the Tokyo based design practice, Design Studio Spin. 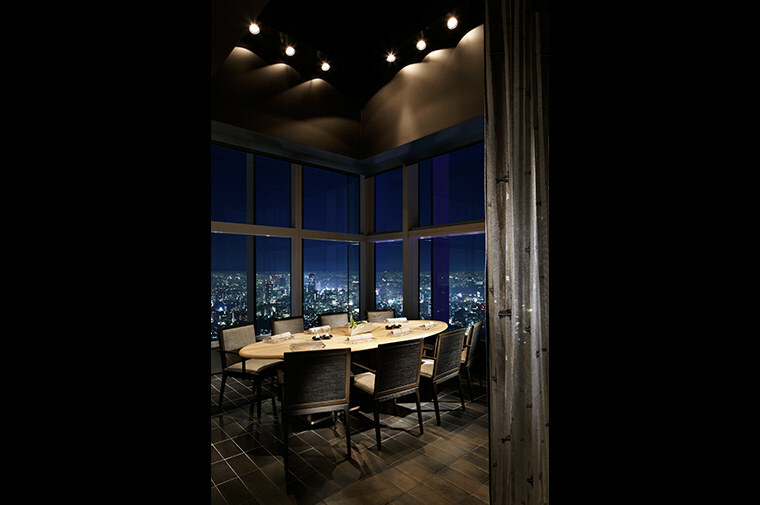 The hotel is located 45 levels up in the Midtown Tower in Roppongi, a lively hub of culture and entertainment. 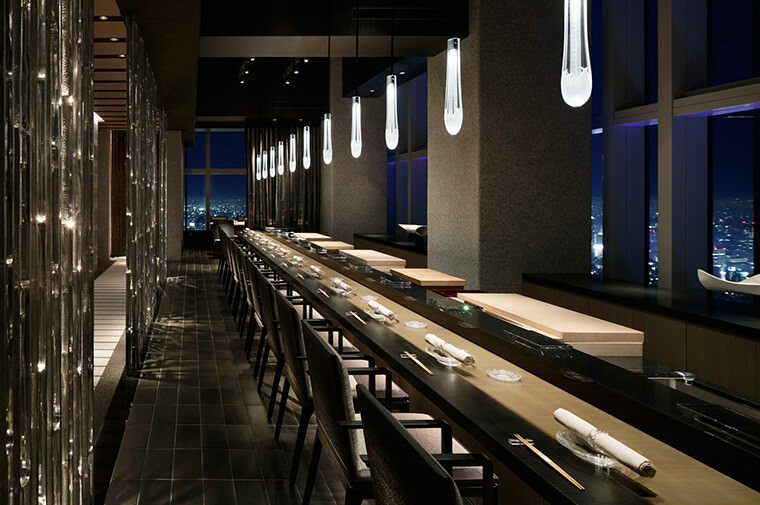 All public spaces and guestrooms were designed by Peter Remedios, and both restaurants by Design Studio Spin. 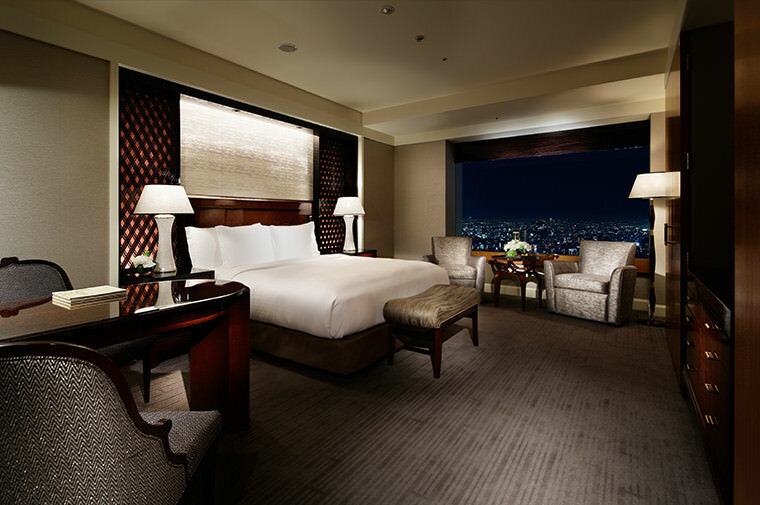 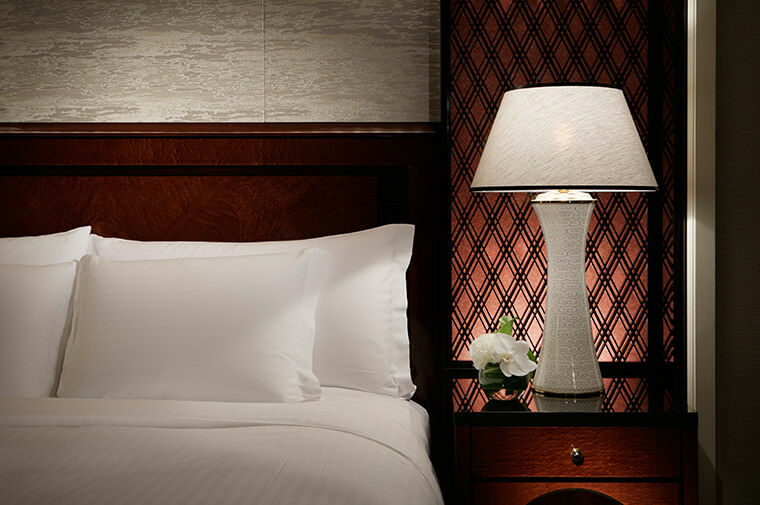 Premium HOSOO fabrics were supplied for the headboards, cushions and upholstery of the guest rooms, suites, and the hotel's signature restaurant Hinokizaka, composing a beautiful synergy between the traditional and modern, western and Japanese design.